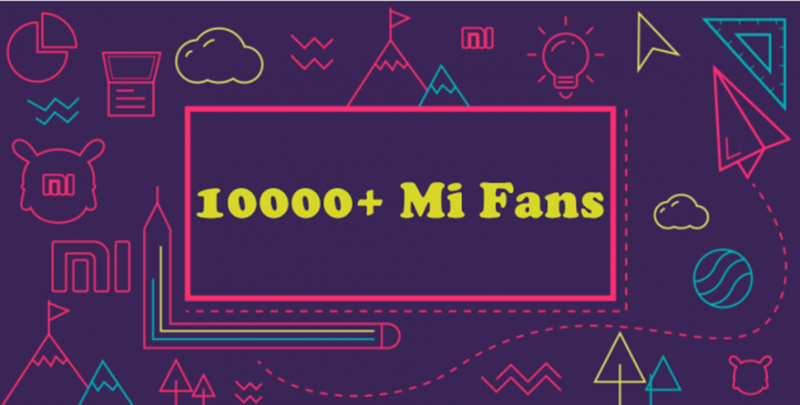 [Chat] Complete Daily Missions on Mi Community and win 20k Mi Fans Medal! [General] Xiaomi Device Codenames List! [Global Fans] [Happy Easter] The Easter Egg Your Eye Goes To First Reveals Everything About Your Personality! 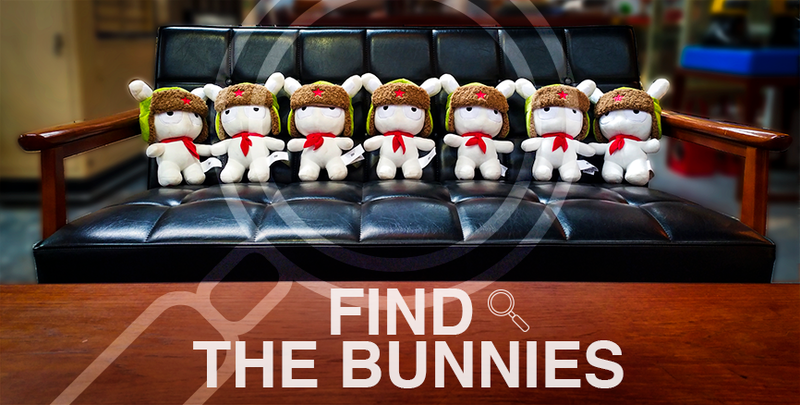 [Chat] [MI Bunny Asks] Do You Optimize Your Phone Using MIUI Security App? [Mi Max 3] Types of MIUI Firmware: Weekly Differences From Stable!! 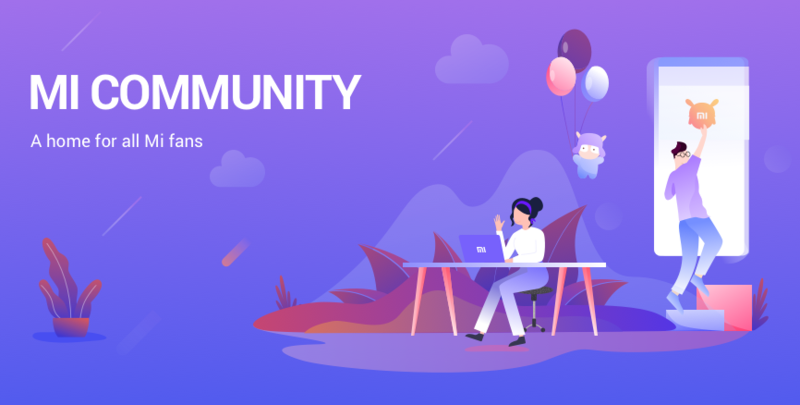 [Global Fans] A Complete Guide to Mi Community App! 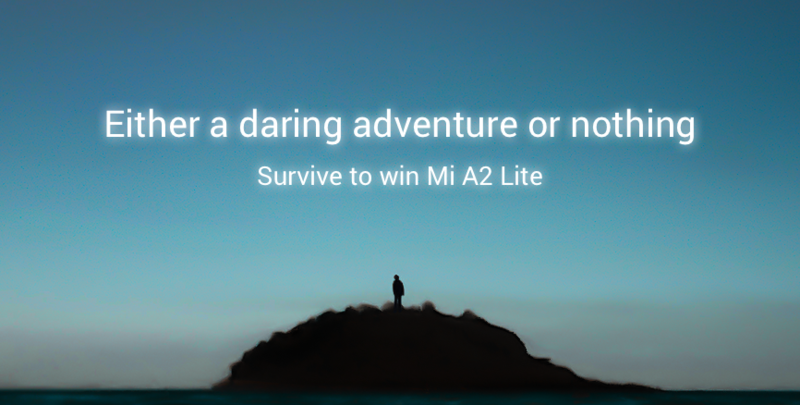 [Mi 9] [VOTE] What's Your Favorite Feature of Mi 9 SE?